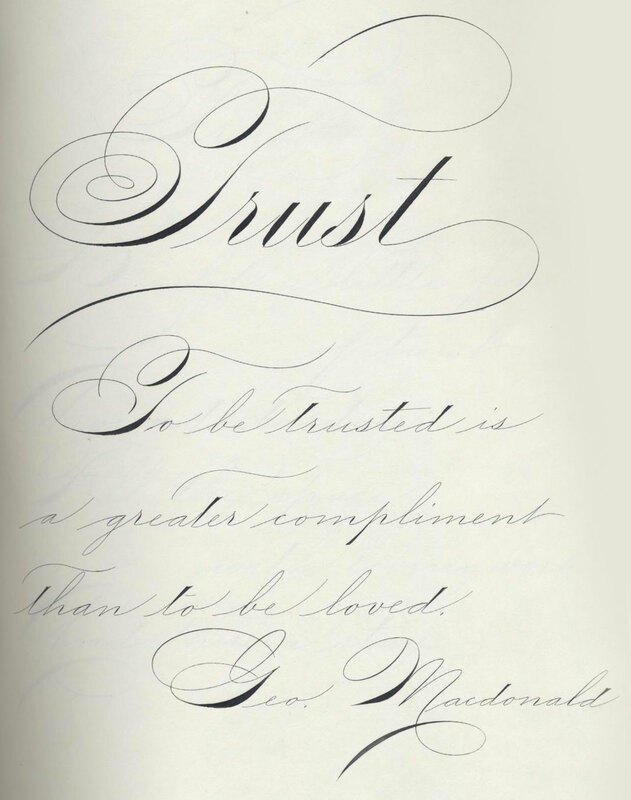 Born in Irvona, Pennsylvania, Earl Lupfer spent nearly his entire working career at the Zanerian College of Penmanship. He studied at the Zanerian as a pupil in 1908-1909. 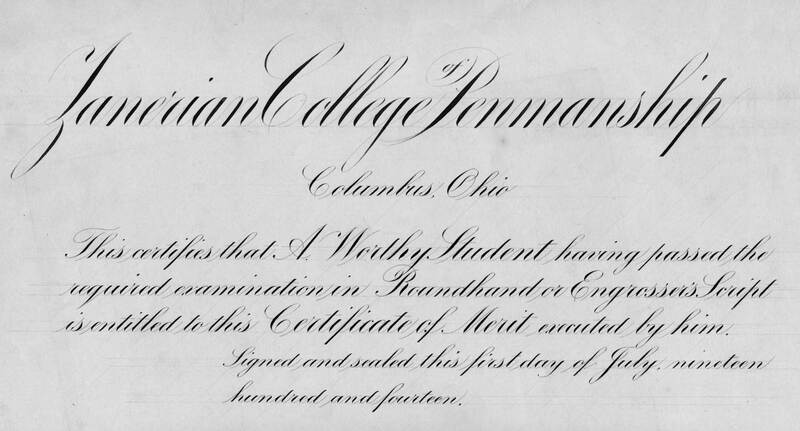 His skill at ornamental penmanship was far above his fellow pupils, and Mr. Zaner took a special interest in furthering young Lupfer's talents. Within a few years Mr. Lupfer's abilities were exemplary, and Zaner offered him a faculty position at the College. There he worked into the 1950's, teaching countless men and women through the years. A tall, lanky man, Earl Lupfer was an inspirational teacher. He became the last principal of the Zanerian College, working with Parker Zaner Bloser, the son of E. W. Bloser, in the late 1950's. Although there were many highly skilled penmen who taught at the Zanerian, it is thought that none had a longer teaching tenure or contributed articles for The Business Educator over a longer period of time than did Mr. Lupfer. 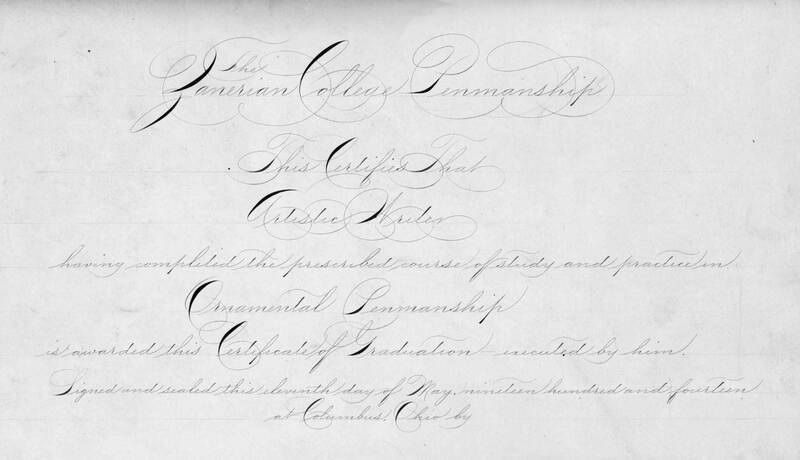 He was the most enduring classroom teacher of penmanship in the 20th century. 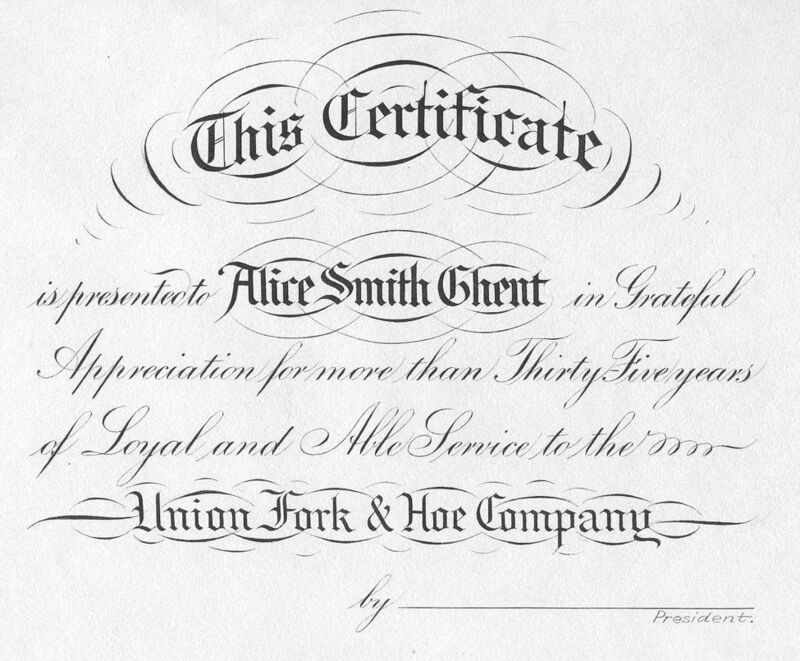 Roundhand has been in use for a number of centuries and today the bulk of the engrossing business is done in this style. No one who is skillful in this art heeds to be without profitable employment. It is therefore not necessary to speak further of its merits and value. 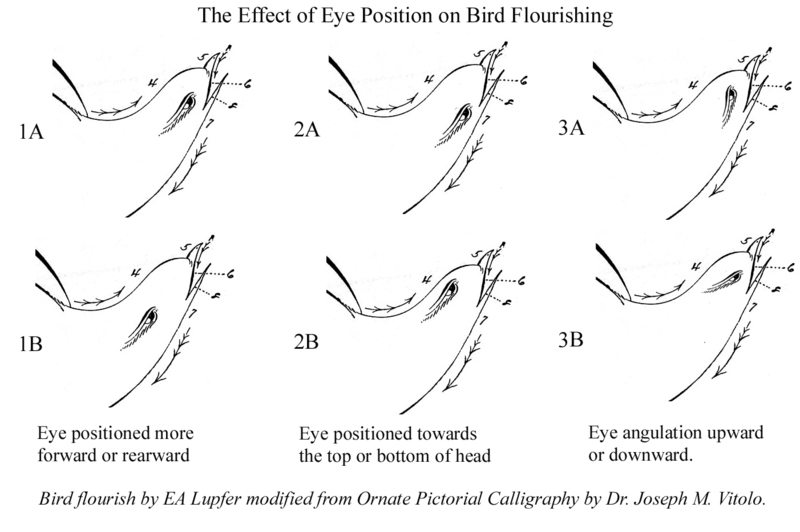 You need this style if you intend to do pen work or if you wish to be a teacher of penmanship. 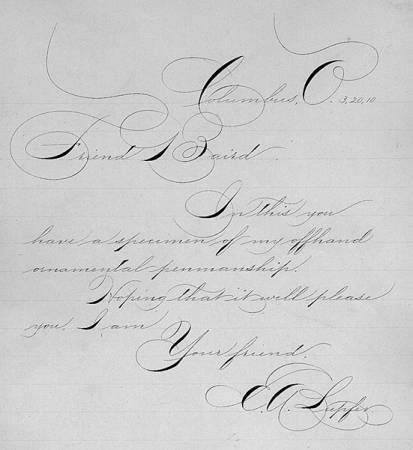 External link: Learn Engrosser’s script (Copperplate) from the person who created the instructional pages in the Zanerian Manual, EA Lupfer. These are scans of lessons from the old Business Educator magazine. These two images show the improvement of Earl Lupfer.